Pm me with an address and I'll send a letter your way. Pleased to meet you. Call me Nathan. I would like to have a penpal or a few to write to. Since my Dad and paternal Grandmother have passed away I don't have anyone to write to with ink and paper. It would be fun to type out letters and use snail mail to shoot the breeze! I should have added, pm me your snail mail address and I will send a letter. 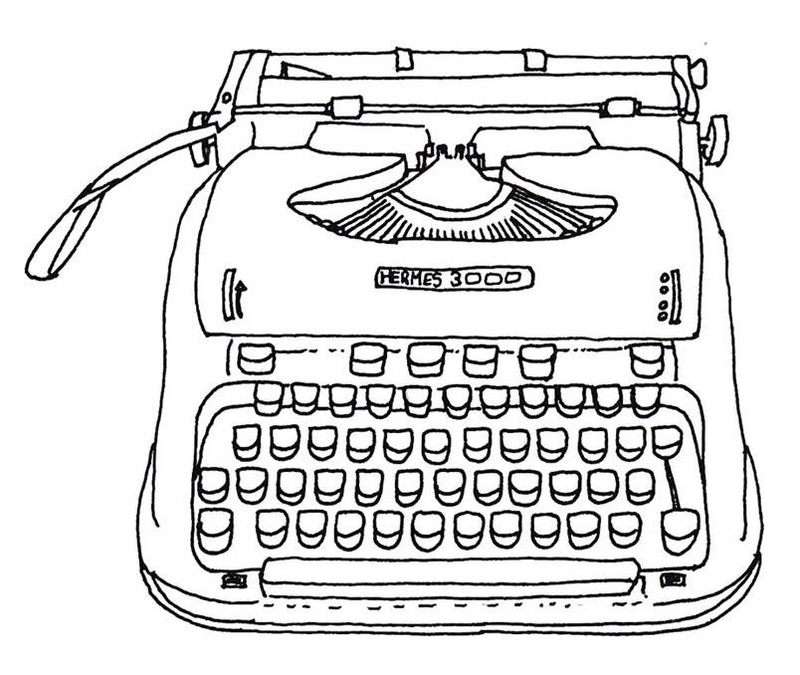 i would like a typewriter penpal, it would be cool. anyone want to penpal with me????? Is this still going on? I'd like to participate. Any interest? Strange, I was wondering the same thing yesterday! Well, if anyone would like to exchange letters, please pm me your address and I'll send one out. I'm not sure what the going postal rate in international letters is. Anyone know? Sounds fun, but did you get any replies. This topic was active a month ago? I am writing to a couple of people, one domestic and one international. Smith Premier 4 typewriters are cool! Hey Brian. You can get international stamps (called Global Forever) for $1.20 each, and they are good for a letter up to 1 oz. i sent a letter to England that was, I think, 4 pages of relatively heavy laser printer paper and a picture. It weighed in right at an ounce, according to my home postal scale. Anyway, if anyone interested, giving out name & physical address just not the same anymore and for good reason. If interested, PM and I'll provide my address first.